You are here: Home › Pete’s Marathon Challenge! 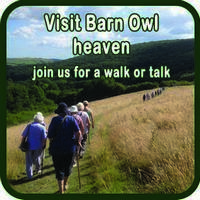 Long-serving BOT Team Member, Pete Webb, will be taking on the Salcombe Coastal Marathon this April in aid of the Barn Owl Trust. If using the second option please use PETEWALK as your reason for donation. 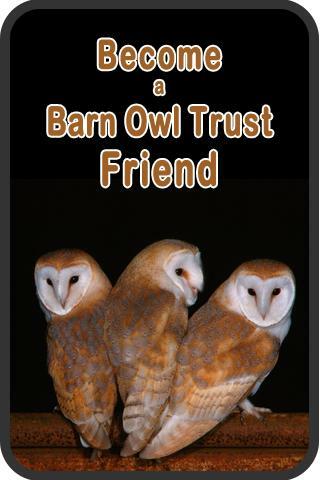 Barn Owl Trust, Waterleat, Ashburton, Devon, TQ13 7HU. How we use your donations.